Editors' pick: Originally published Nov. 16. Niche.com has released its rankings of each state's top public universities in America -- the backbone of American higher education. The list includes some land grant schools (that grew out of the Morrill Acts of 1862 and 1890), some surprise upset wins over sister state schools, and a whole lot of A+ grades for athletics. Niche.com calculated each school's rankings carefully, with weighted factors that account for the number of awards received by faculty or local crime rates, to give two examples, which offer the reader a holistic picture of what these top schools are really like. Other important factors like "value" are represented by average net cost after financial aid, grants, and scholarship. The overall score aggregates grades for things like academics, diversity, the party scene, the professoriate, safety, student life, and other sub categories. Don't see a particular state listed? Niche.com couldn't compile enough data for a few spots, notably Alaska, Delaware, D.C., Hawaii, Idaho, Iowa, Puerto Rico, Rhode Island, and Wyoming. Are you a parent researching schools? Value and safety might make a huge difference for you. Are you a prospective student eager to apply? Some of the listings very usefully include a link directly to the admissions application. 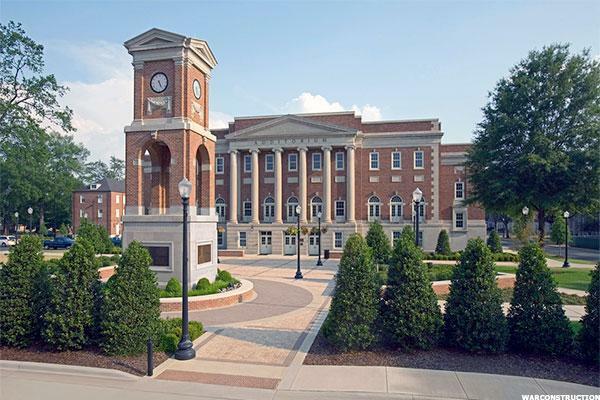 Tuscaloosa's University of Alabama-or the Crimson Tide-garners a solid overall A grade, owing to its academics (A) and student life (A+), among other draws. But, it's sports that really drives the school, which ranks second on Niche.com's best college athletics in America list (not to mention second on the best Greek life list, as well). The campus and the party scene also score A+s. "Roll tide," as they say. University Drive in Tempe brings your right into ASU's campus, which scores a solid A grade from Niche.com-on par with its A- grades for academics and value, and A+ grades for student life, the party scene, and athletics. As you might expect, Sun Devil Stadium is as prominent as Old Main, the oldest building at the Tempe campus (seconded by Frank Lloyd Wright's impressive Grady Gammage Auditorium). When polled, University of Arkansas students describe themselves as "friendly" above all, and describe their school as "spirited." 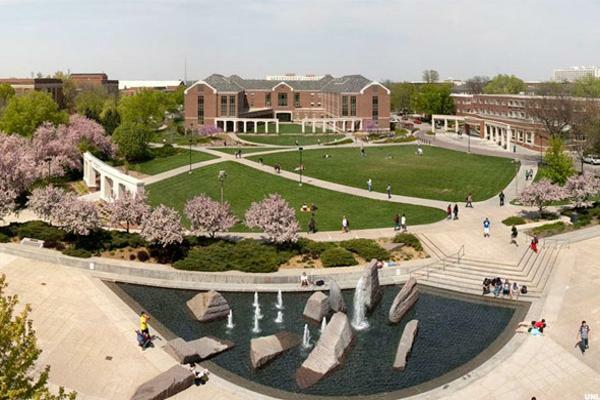 It should come at no surprise that one of the most popular majors there is Parks, Recreation, and Leisure Studies. 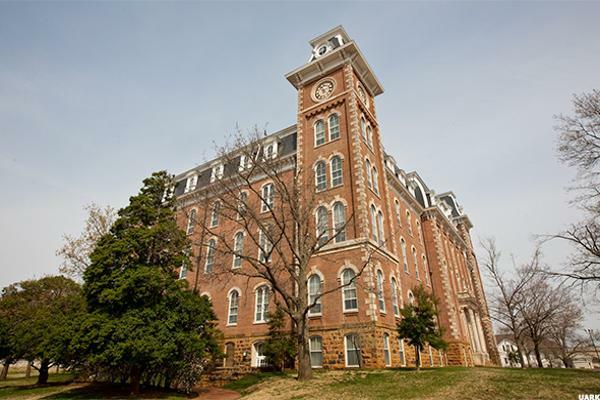 Niche.com's overall grade for Arkansas is a healthy A-, with impressive posts for student life (A+), the party scene (A+), and athletics (also A+). You thought Berkeley would be Cali's number one, didn't you? Twist! 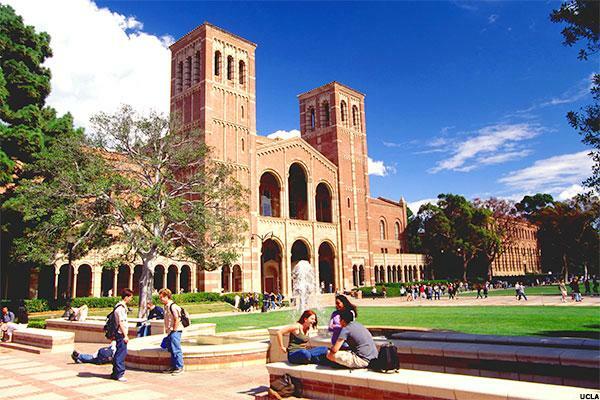 It's sister school, UCLA, took the prize this time around, with an A+ overall grade, followed by A-grades in every sub-category except for safety (B). UCLA's world class research agenda draws world class brains, but don't be surprised if the school also draws world class epicures. Niche.com ranks it first in the nation for best college food. 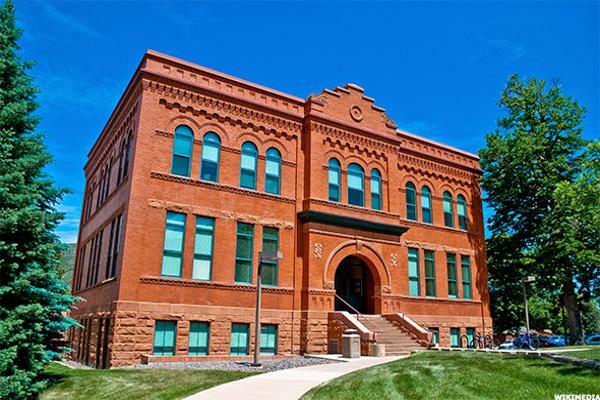 Three notable reasons to visit Golden, Colorado: to drink a Coors from the source, to visit Buffalo Bill's grave, and to enroll in the Colorado School of Mines-a solid A+ school, according to Niche.com. It's reportedly a great value (A+), it's academics are superlative (A+ again), and its location, dorms, and professors all garner A-range grades. What does one study at a "school of mines?" Engineering, of course, the variations of which account for the school's most popular majors. UConn gets an overall A- grade from Niche.com, owing to its academics, commitment to diversity, athletics, and student life. Woefully, location gets a C grade, which is not to say that Storrs, Connecticut-east of Hartford and fairly far from major cities-is an unlovely place. If you like southern New England charm (and quiet), this is the spot. But coupled with the C+ grade for dorms, it might take some getting used-to if you're a student. The Gators-progenitors of Gatorade-hail from the University of Florida, which ranks as first in the nation on Niche's best college athletics list. It's also receives an overall grade of A+, owing to the strength of its academics, student life, party scene, professoriate, and athletics (duh)-all in the A-range. What do Gators study? Psychology and biology are two of the top majors, and a third is the rather vague "liberal arts and humanities," which probably means non-science stuff. 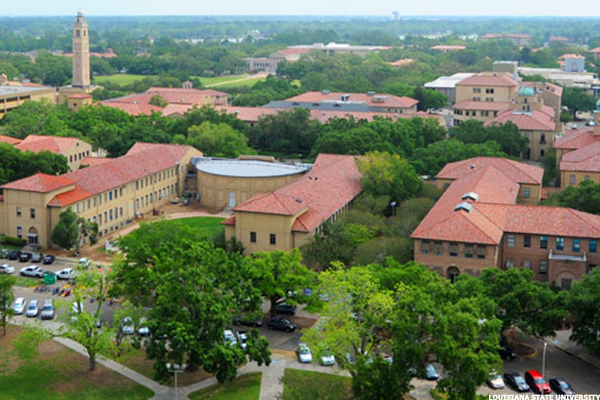 GIT is Niche's #6 best college for engineering in the nation, and its #8 top public university in the nation. 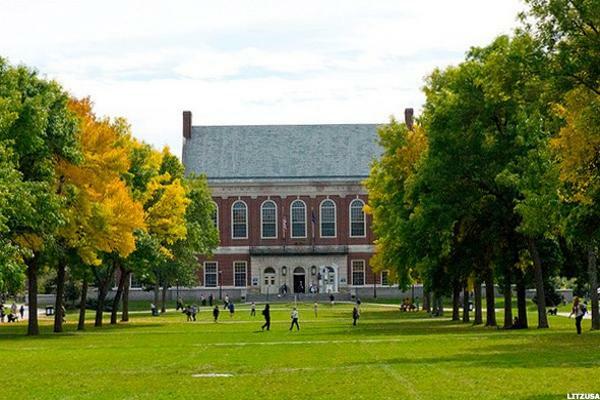 It has one of the lowest acceptance rates among public universities (33 percent), and a laudably low net price of $12,187 (after financial aid, grants, and scholarships are calculated). 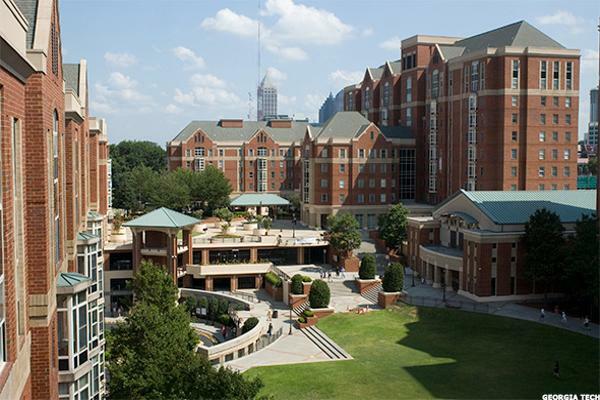 It's no wonder GIT scores an A+ overall grade, making it a jewel of Atlanta and, indeed, American higher education. 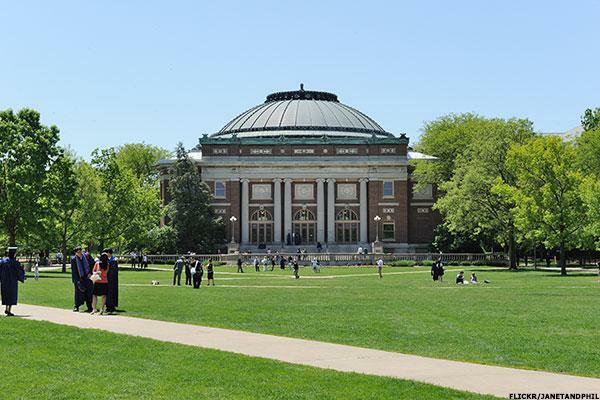 Niche.com reports that the University of Illinois at Urbana-Champaign (say that three times fast) is the eighth best college for education in America. It's certainly an unassailable assertion, owing to this school's top grades in many areas including academics (A+), athletics (A+), the quality of the professoriate (A+), student life (A+), and value (A+). It's not all cramming and writing, however-students there report that the party scene is superlative, too (A+). 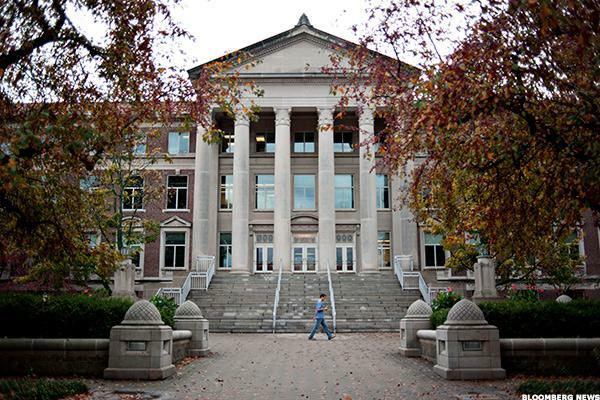 There's little that Purdue gets wrong. 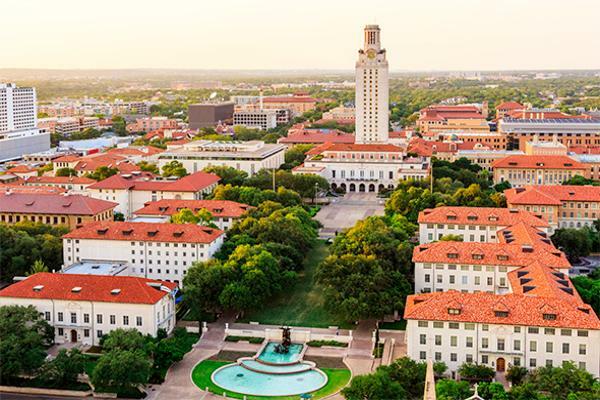 Solid A-range grades for every area, including academics, student life, and the party scene, make it an appealing prospect for a well-rounded and eager undergraduate. It's value, however, is what makes it special: $13,082 per year net cost after scholarships, grants, and financial aid buys you, among other things, an incredibly favorable 12:1 student-faculty ratio. It's almost like a private liberal arts school in that way. Niche.com gives the University of Kansas high marks in nearly every category, from academics, diversity, and value (A- for each) to athletics, student life, and the party scene (A+ for each). With a 91 percent acceptance rate, you're bound to get in-and once you're there, you'll enjoy a reasonable 17:1 student-faculty ratio at a relatively meager net cost of $17,985, which is just a shade north of the national average of $15,531. The mighty LSU in Baton Rouge comes in at third in the nation for best college athletics, according to Niche.com, and 25th in the nation for best college for student athletes. Notably, the experts at Niche give it a solid A grade for value (net price per year is $2,000 lower than the national average), and the party scene and student life come in as A+ grades, unsurprisingly along with athletics. Geaux Tigers, as they say. 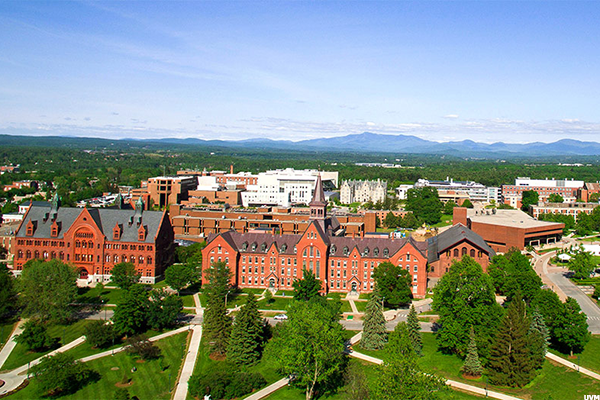 Orono, Maine might be a little remote (Niche grades it at a C+ for location), but it's a well-rounded school that scores B-range grades in almost every category, including academics, the campus itself, and the value it offers. UMaine, Orono is about $16,505 per year according to the experts at Niche.com, only a shade over the national average of $15,431, and while the student-faculty ratio is only 16:1, the students there seem to have a very positive perspective on their professors. 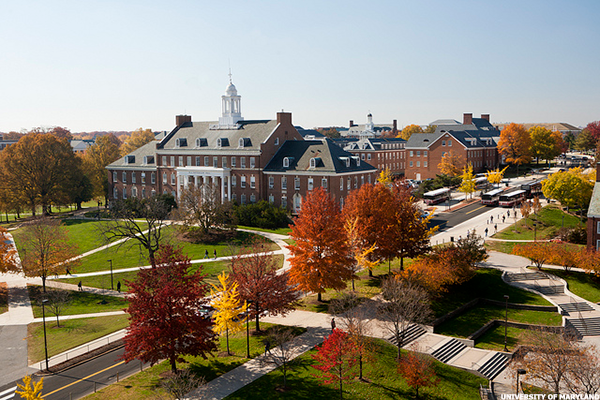 The campus of the University of Maryland at College Park has rolling hills-and its main lawn is often packed with revelers in the warmer months, helping it earn an A- grade for its grounds. Overall, Niche.com gives the school an A grade-with athletics (A+), student life (A+), and the party scene (A+) at the top of the list of draws. Niche also places Maryland at eighth in the country for best college athletics. Go Terps! 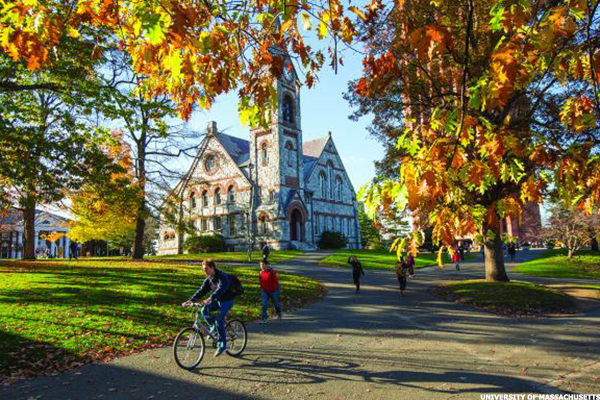 The Berkshires are home to tons of schools, and Amherst might be the jewel of them all. With so many area farms, it's not surprising that Amherst places seventh in the nation for best college food. But, if you're there to study in an environment that offers a lot of perks, you'll appreciate the A- academics grade, and solid As for student life, location, campus, and party scene. Ann Arbor is frequently at the top of "best places to live" lists in America-and the University of Michigan is at the center of it all. Academically, it's peer group includes other American powerhouses like Berkeley and UVa, with A+s for academics, professors, and value. Socially, the town's peerless qualities extend to the campus, as well, with A+ grades for student life, campus, and party scene. 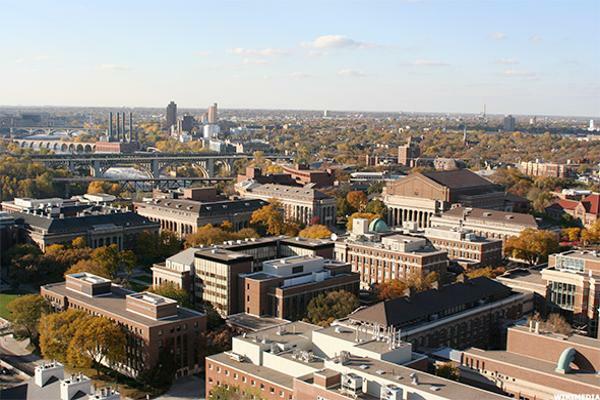 Minneapolis and St. Paul are, indeed, twin cities that some would claim are the beating hearts of America-a fact that registers A grades for location, campus, and student life. 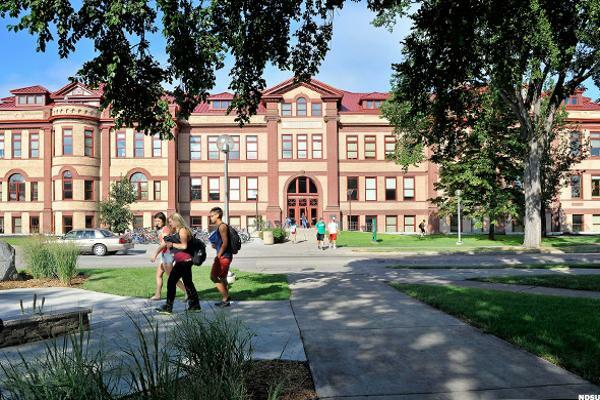 If you go to school at the University of Minnesota, you'll also enjoy a challenging environment, with an A+ for academics and a solid A for professors. The top descriptors reported by its students? Awesome, vast, and innovative. Mississippi State pulls in some very impressive grades, according to Niche.com-As and Bs across the board. Notably, athletics garners an A+, which is easy to understand when you see that Niche has placed the school in the top 10 percent of best college athletics in America (#47 out of 1,388). What's Rolla, Missouri like? Don't ask the students, who report a C+ grade for MUST's campus. That aside, Niche.com grades the school very highly-with a solid A overall, and As in academics, the professoriate, and value. On that last point, it's true-the school's net price is $14,377, almost a grand below the national average. 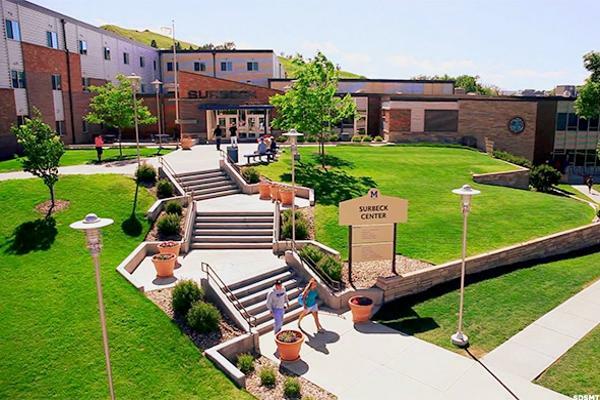 At $11,037 net price per year, Montana Tech is one of the most affordable public universities in America. It's 15:1 student-faculty ratio is favorable, too, making it a great value for students who wish to pursue petroleum engineering, engineering, or nursing (the most popular majors). 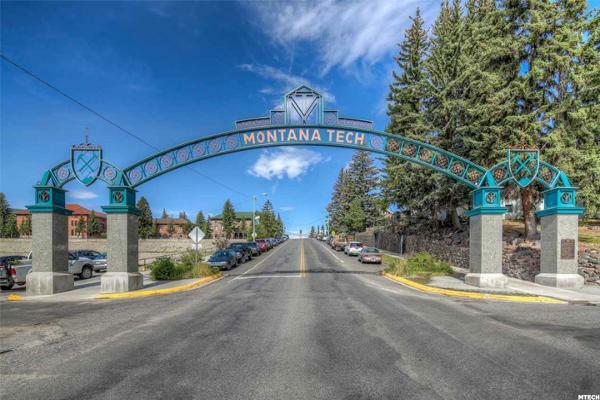 Niche.com give Montana Tech a solid B grade, buoyed by an A for safety and an A- for value. 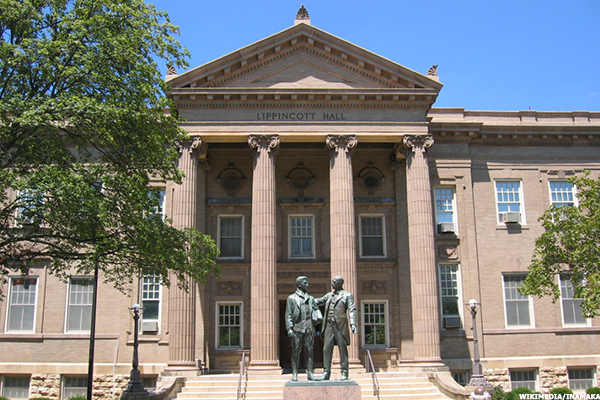 Named for you-know-who, Lincoln is a good place to spend four years studying psychology or finance (two of the University of Nebraska's most popular majors). It's students self-identify as "passionate" and "proud"-and there's a lot to be proud of. Niche.com give it an overall grade of A-, with high marks for athletics (A+), student life (A), and academics (A-). 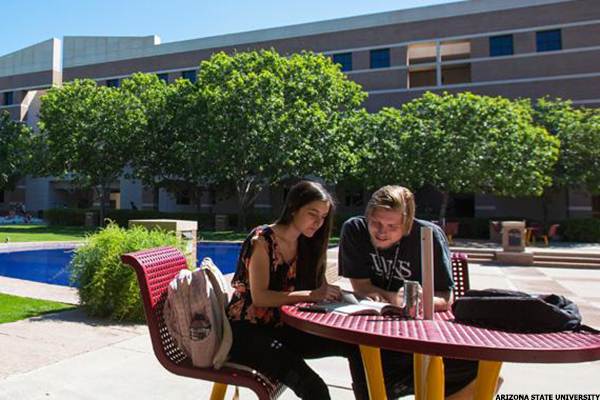 Nestled next to the Rancho San Rafael park, the University of Nevada gets high marks for its campus (A-) and student life (A-). Overall, Niche.com gives it an A-, too, owing to equally strong postings for diversity, the professoriate, and the party scene. The 22:1 student-faculty ratio isn't as good as other schools, but it's a solid choice if you're into psychology or biology (among the most popular majors). Durham is a great place to be an undergrad-with hipster Portsmouth just down the road, endless skiing trails within a 20- to 60-minutes drive, and acres of campus shenanigans. 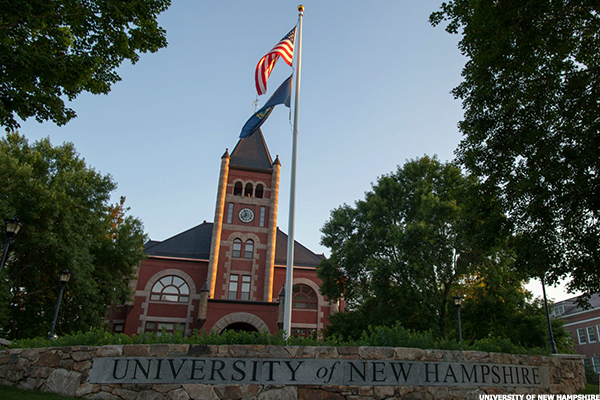 Niche gives UNH high marks for food, student life, athletics, the campus, the party scene, and its value (A range for each), and while academics is only a B+, the overall grade for UNH is a strong A-. 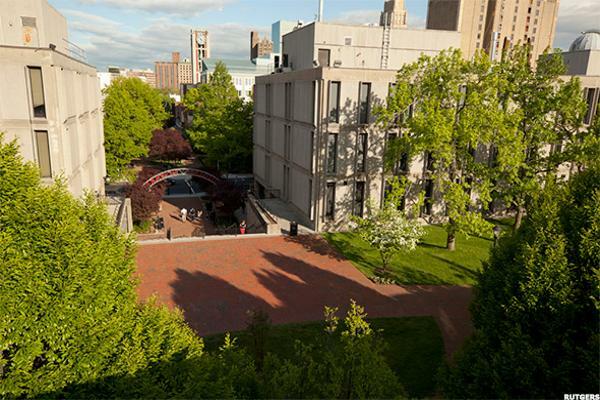 Within a stone's throw from Manhattan, Rutgers has long been a solid choice for prospective students that want a rigorous school and access to some fun. Academics there gets a solid A grade, while athletics, student life, and the party scene all get a superlative A+ grade. The 16:1 student-faculty ratio is favorable at Rutgers, where psychology, communications, and biology majors are known to thrive. 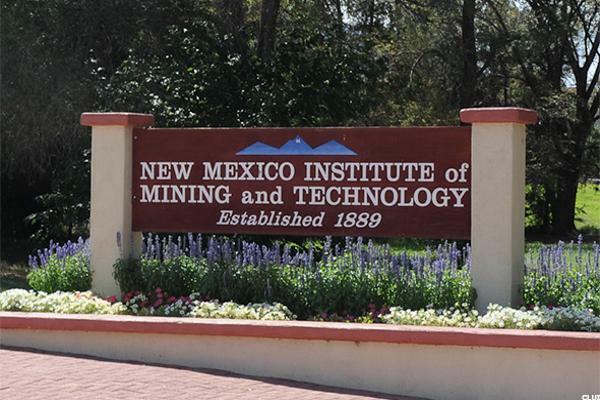 Niche.com reports a laudable A- grade for the New Mexico Institute of Mining and Technology, where value, the professoriate, and diversity also get A-range grades. The school struggles to post anything better than a gentleman's C for most of the other categories, yet it is a selective school (admitting only 36 percent of applicants) at a very attractive net price of $11,789 per year. The SUNY system is massive and respected for the solid graduates it turns out. 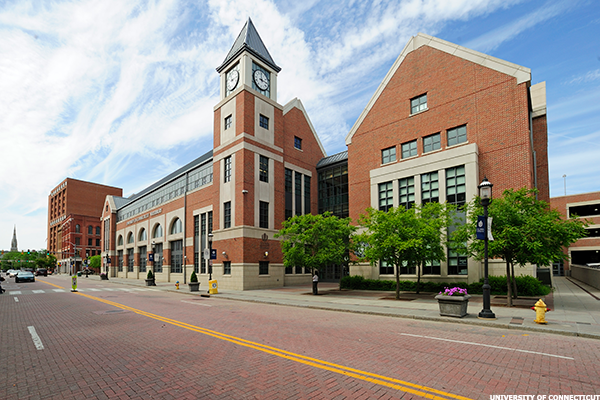 The University of Buffalo is, according to Niche.com, the crown jewel of the system, with an overall A- grade, as well as A-range grades in most categories including academics, student life, the party scene, and value. Plus, the 13:1 student-faculty ratio is one of the lowest-if not the lowest-among the best public universities in America. 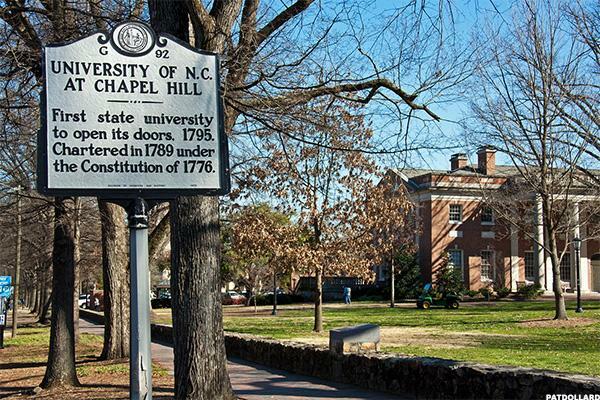 Niche.com reports an A+ overall grade for UNC, where academics, athletics, professors, student life, the campus, the party scene, and the location all pull in A+s, as well. 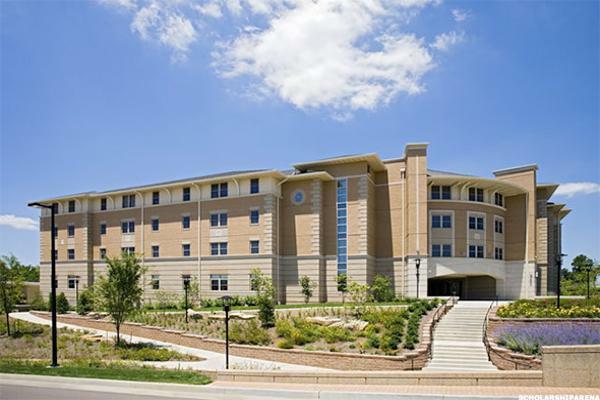 Notably, it is the fourth best college for nursing in America, the eighth best for student athletes, and the tenth best for college athletics, according to Niche. Go Tar Heels! Fargo was on the map for prospective undergrads long before the Coen Brothers got there. 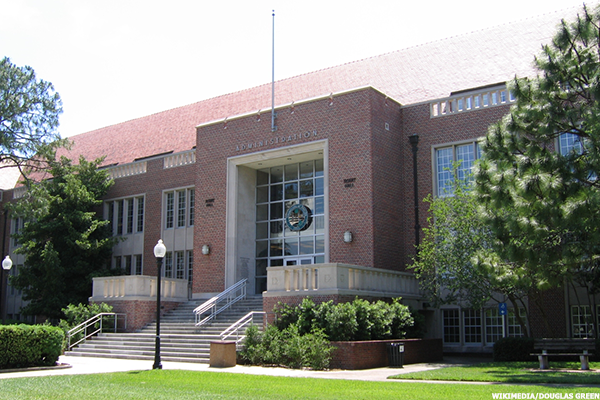 Niche.com reports an overall A- grade for North Dakota State University, buoyed by As for student life, the campus, the party scene, and the location, as well as B+s for academics and professors. Among the most popular majors? Pharmacy and pharmaceutical studies. 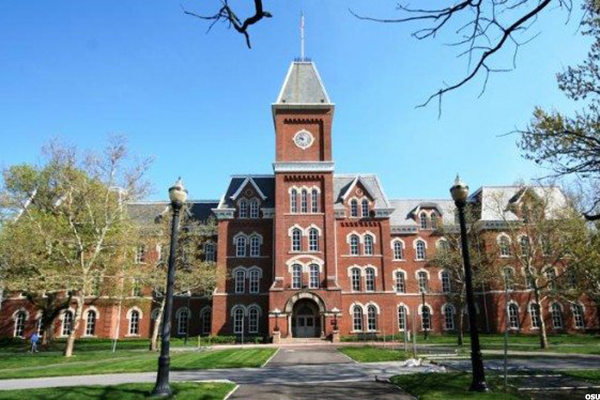 Laudably, Ohio State University garners an A+ overall grade from Niche.com. 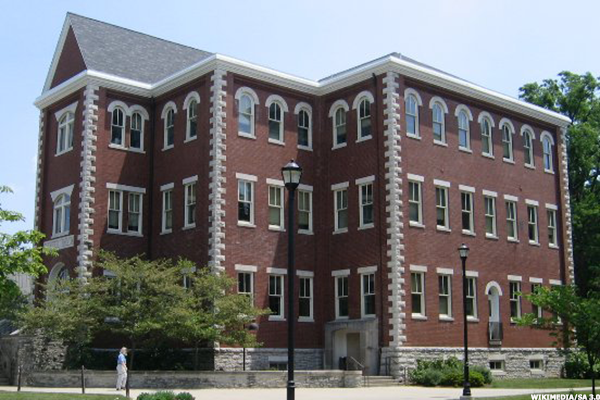 This powerhouse public university also garners A-level grades in nearly every category (save for dorms and safety, which get a B and C+, respectively). The student body self-identifies as spirited, diverse, and-yes-"awesome." With more than 40,000 undergrads roaming campus, that's a lot of awesomeness. 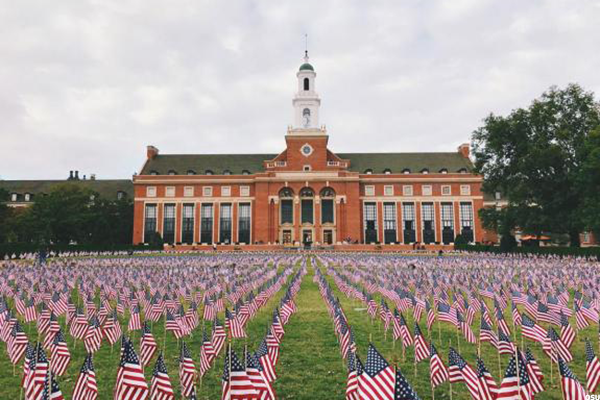 With a 75 percent acceptance rate, you have an above average chance of getting in to Oklahoma State University-a solid A grade spot, according to Niche.com. 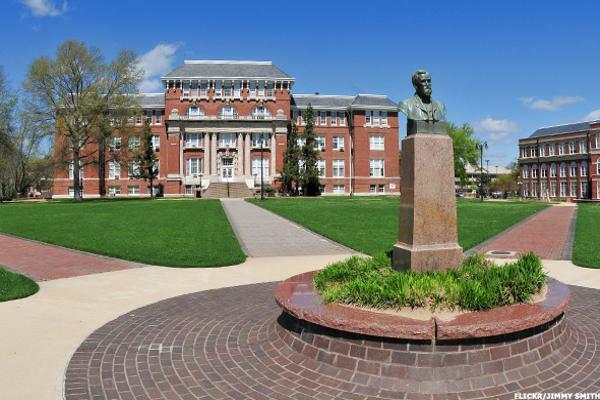 By any account, whether it's student life (A+), the professors (A), or academics (A-), Oklahoma State represents a good, well-rounded value (solid A there)-with a $14,750 net price after scholarships, grants, or financial aid, several hundred dollars below the national average. 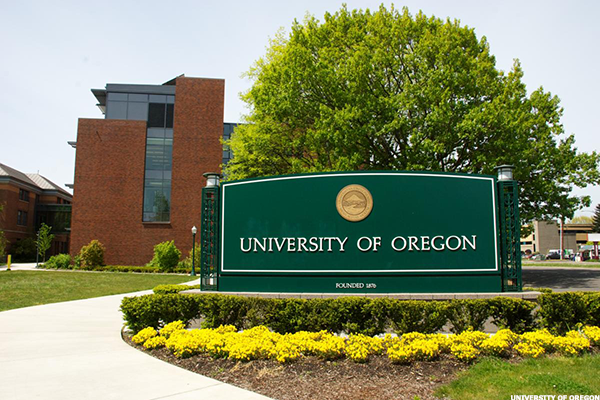 One of the great selling points for the University of Oregon is the grade that Niche.com experts give its professoriate: a superlative A+. Just as laudable is its campus, its campus food, its student life, and its athletics. Students self-identify as "chill"-and given the verdant (and wine-friendly) Willamette Valley, where Eugene is located, it's easy to see why. 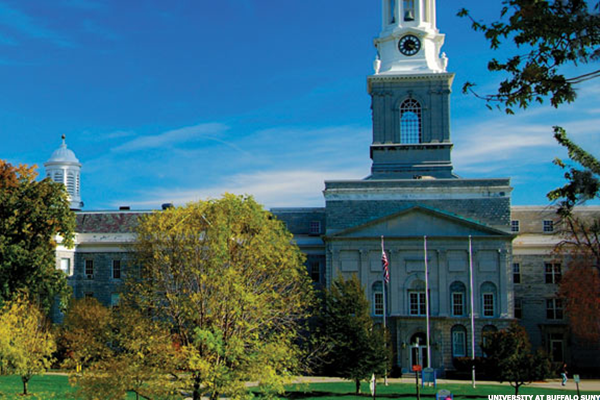 University Park, about 130 miles east of Pittsburgh-where Penn State calls home-is a quintessential college town. Niche.com reports a solid A-grade for location, and A+s for student life and the party scene. 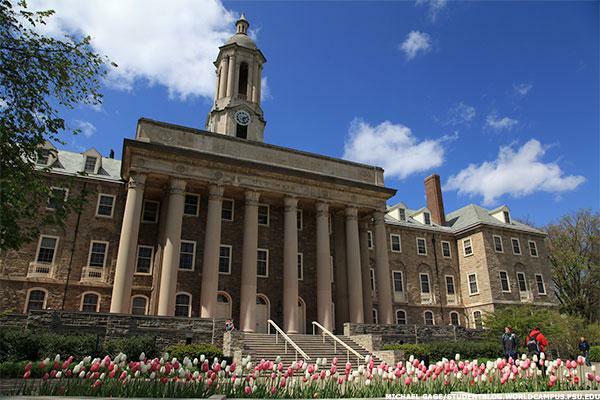 Penn State is in the Big 10 (earning it an A+ for athletics), and it's a rigorous academy, as well, earning an A for academics and an A+ for the professoriate. 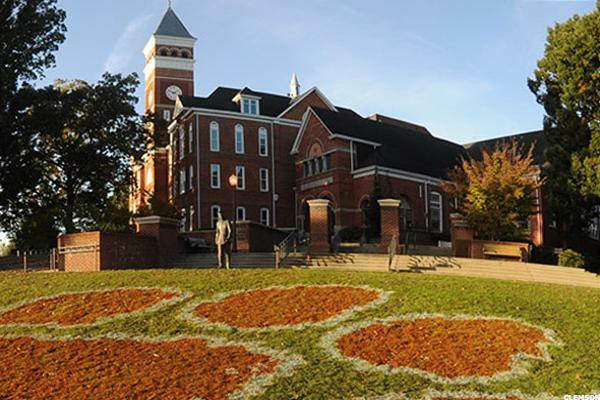 Niche.com awards Clemson an A+ overall grade, owing to it's solid academics (A), its location in sunny South Carolina (A+), student life (also an A+), and the quality of the professors (A). It also gets a solid A for value-at $16,799 net price per year, a touch north of the national average. The 16:1 student-faculty ratio is also favorable for more than 16,000 undergrads gravitating toward business administration, biology, and marketing as top majors. 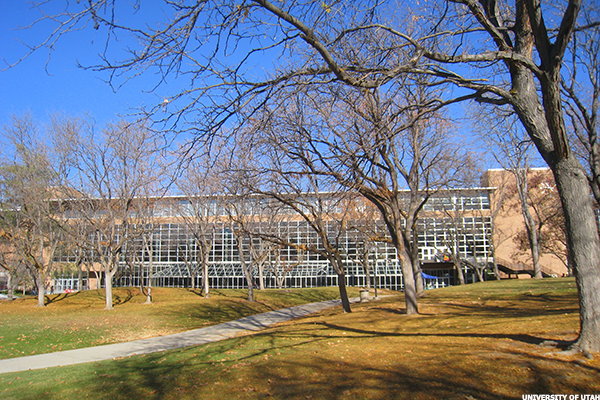 Students at the South Dakota School of Mines & Technology self-identify as "intelligent" and "nerdy," supported by the A grade Niche.com experts give their professors. The claims are not quite borne out by the B+ grade that Niche.com gives this school for academics, but the power of positive thinking among students may eclipse that rating. Popular majors include mechanical engineering and chemical engineering. 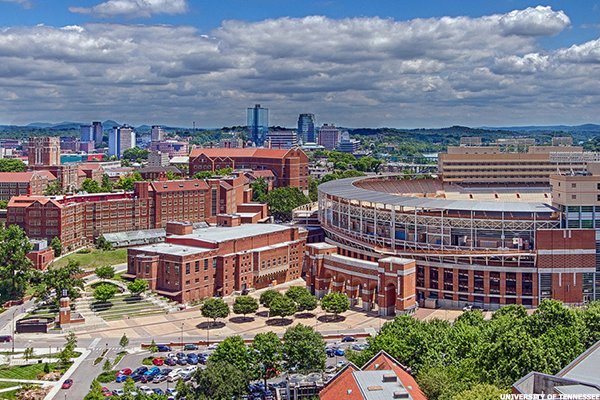 When polled, students at the University of Tennessee claim that they are the beneficiaries of a "good education with great people." Judging from Niche.com's grades for the Knoxville stronghold, that's entirely true: an A- for academics, professors, and student life, and a solid A for the party scene. Popular majors there include psychology, logistics and supply chain management, and biology. Nothing to sneeze at: the University of Texas, Austin is ranked fourth best in the nation for colleges with the best student life, and fifth best for college athletics-according to Niche.com. 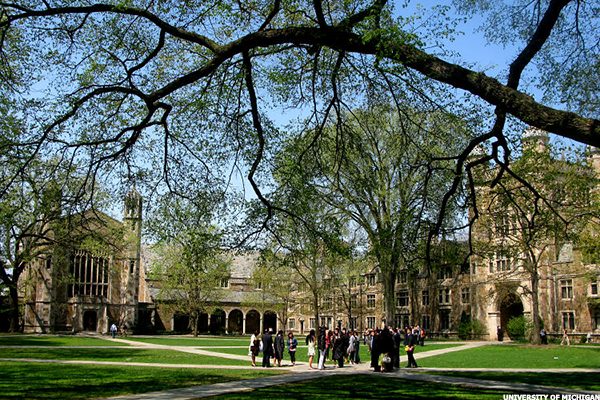 It's 40 percent acceptance rate makes it a reasonably competitive school, but most notably, Niche.com gives it a glowing A+ overall rating, as well as A+s for athletics, the campus, and-of course-student life. 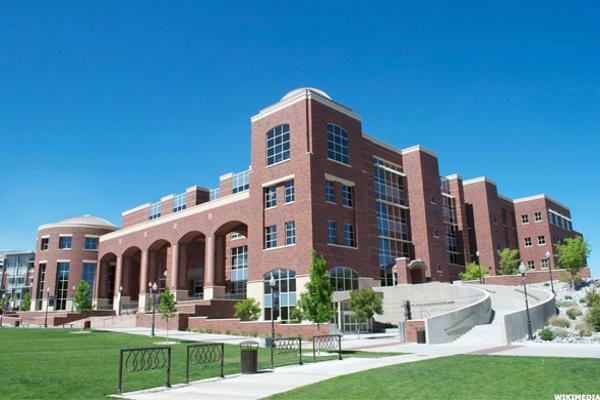 Going down the list of factors that contribute to an overall A- grade for the University of Utah, a few stand out: A+ for athletics, and solid As for student life, the professors, and location (in Salt Lake City, one of the cleanest places in America). Although safety on campus is a woeful C+ grade, its students self-identify using positive terms such as "diverse," "independent," and "determined to succeed in their field." Burlington is idyllic by anyone's standards, and supremely advantageous if you identify with the Left-Niche.com ranked the University of Vermont as the number one most liberal college in America for 2017. Diversity, student life, the party scene, and of course the campus all get A-range grades. Academics gets a B+, which is unlike most of the other top ranked public universities in America-but, that's probably okay. Student self-identify as "active in something," privileging interest over accomplishment. The Cavaliers and the Cavs-or the Wahoos or the 'Hoos, depending on your reference point-are a dominant force in American public higher education. 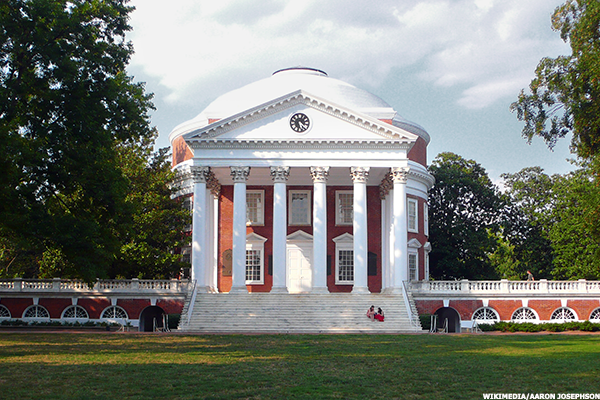 Founded by Thomas Jefferson, funded (in part) by an incredibly loyal alumni base, and consistently turning out some of the brightest minds in the humanities, economics, and business-UVa deserves its A+ overall grade from Niche.com. Charlottesville might be a bit remote, but it's a wonderful and manageable hive of activity for any undergrad. 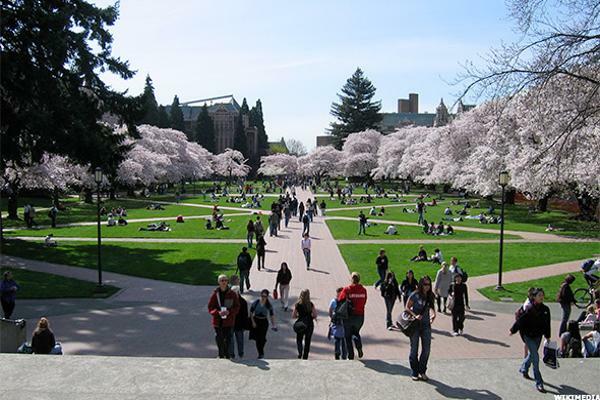 Seattle is a fun city-the underground tours are not to be missed-and Niche.com experts recognized that fact with an A+ grade for the University of Washington's location, matched by A+s for student life, diversity, and athletics. At a net cost of $10,375-more than $5,000 south of the national average-it's also a hell of a deal (even if the student-faculty ratio is a middling 18:1). 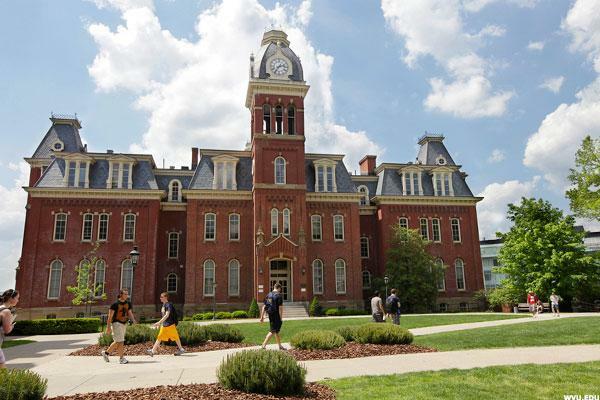 Morgantown consistently makes regional lists of "best hidden secrets" or "best small town escapes," which is reflected in West Virginia University's solid A grade from Niche.com regarding location. It's A-level grades abound, actually: diversity, athletics, professors, student life, value, campus, and party scene all make the high-bar cut. It may be the best deal in America, too, at a net price of $9,830 (even if the student-faculty ratio is a poor 21:1). It's true that University of Wisconsin teams play as the Badgers, heralded by none other than Bucky the Badger. It's also true that Niche.com gives the Badgers a superlative A+ overall grade. 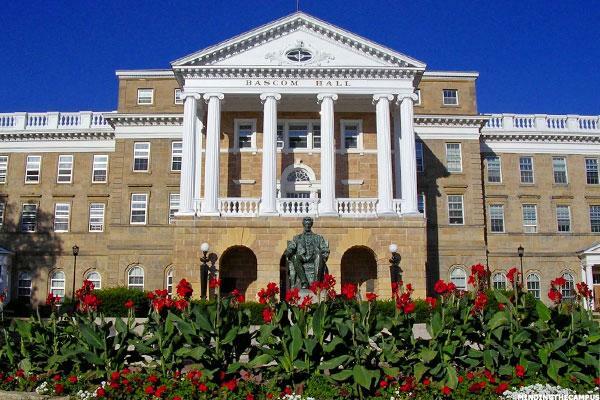 Campus food gets an A+, as does location (Madison is a fun town), and student life and campus both reach the same rank. Niche.com even named it the fifth best college in America for student life.